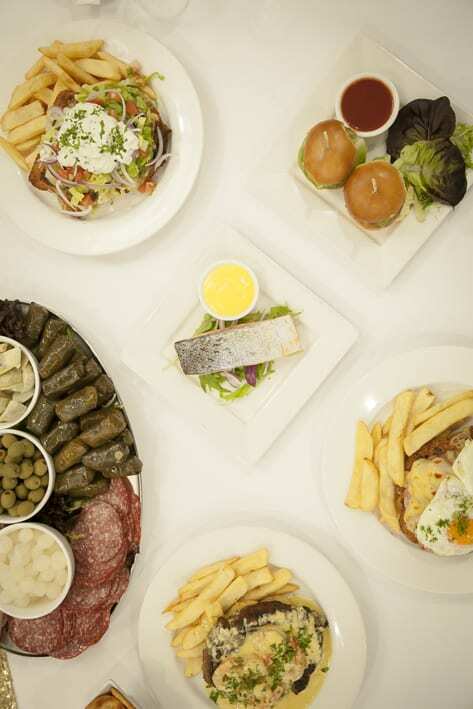 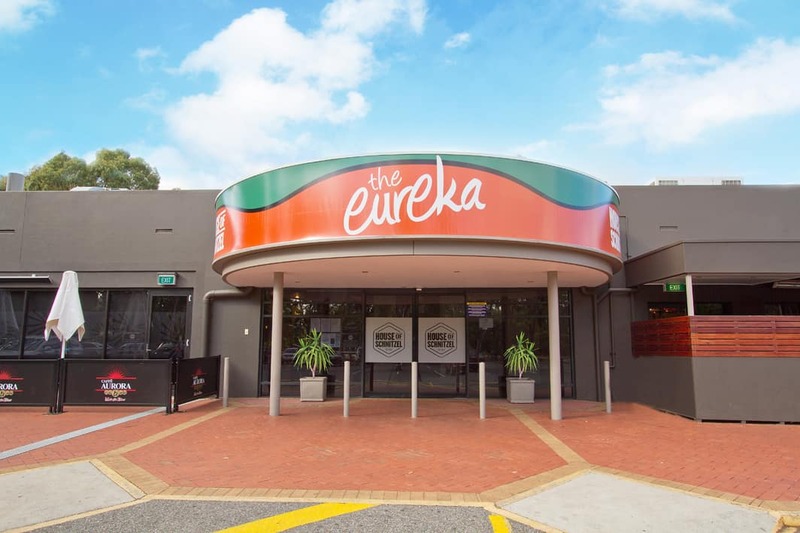 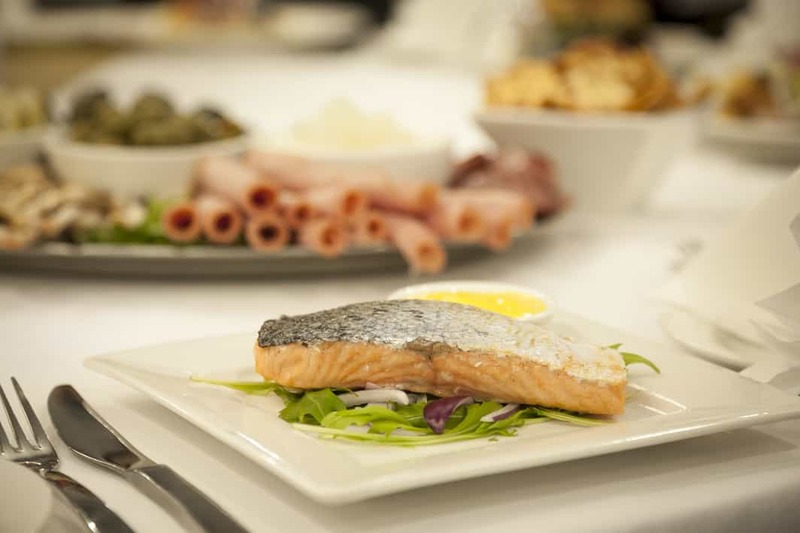 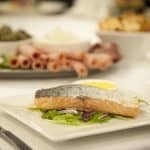 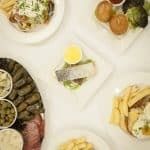 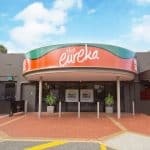 Holding your event at the Eureka Tavern is made easy, our simple and straight forward packages are designed to cater to your personal style and budget. 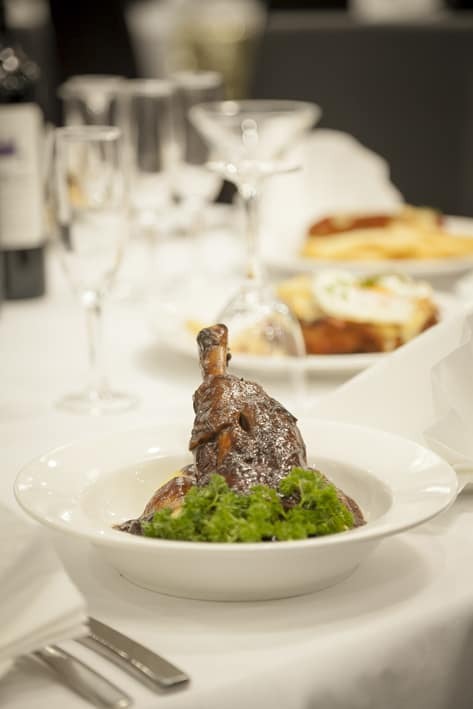 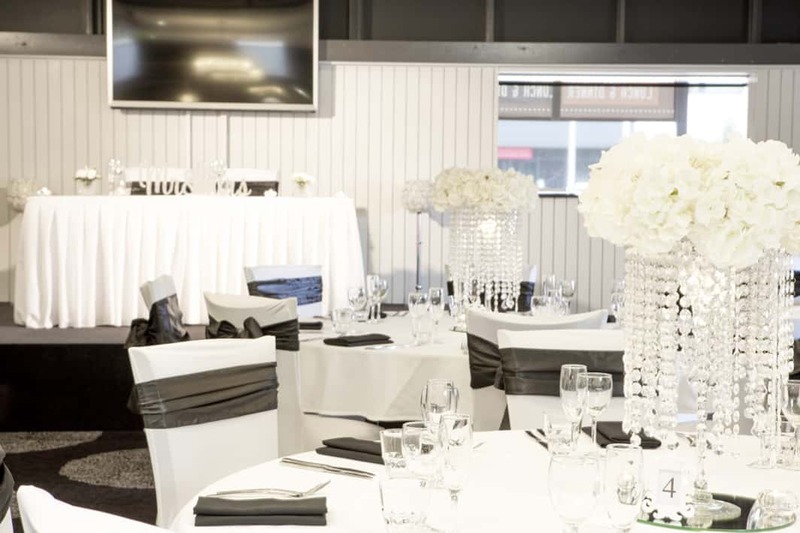 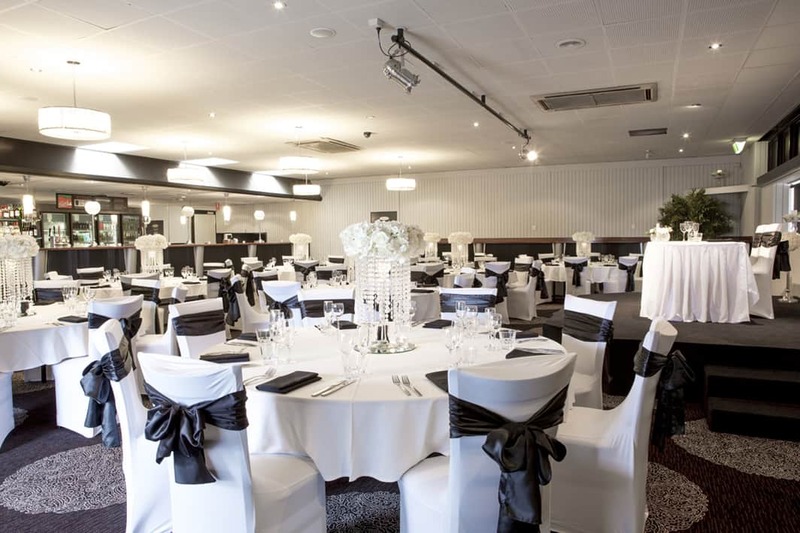 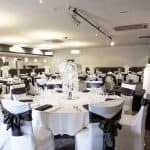 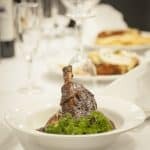 Our recently renovated private function room is modern with its black and white interior styling which is made suitable for all events from large weddings to the professional and corporate affairs. 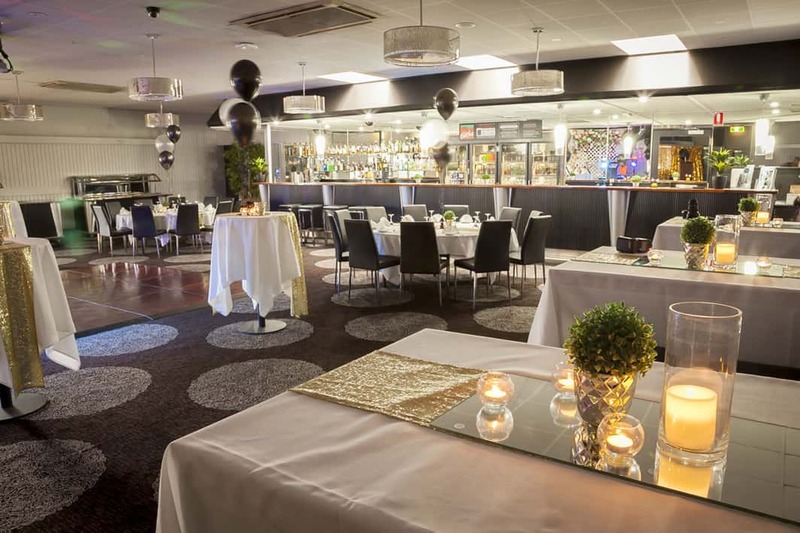 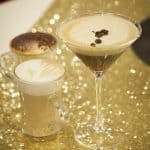 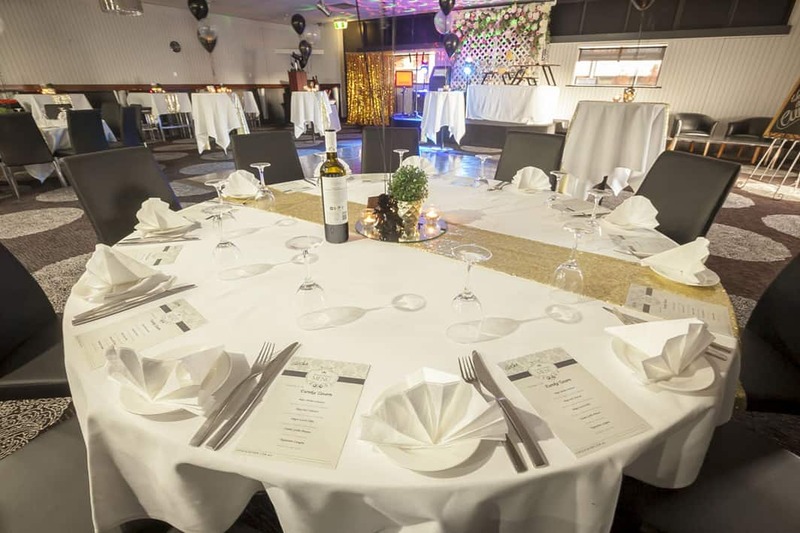 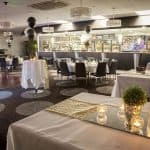 The openly spaced design of the private function room along with its large private bar, private restrooms, large on site car park with ground floor access, and its close proximity to public transport makes this venue an ideal location for all your needs. 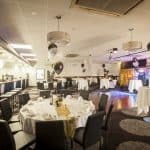 The features equipped in our private function room are also sure to impress with our audio and visual systems, fixed staging area and ceiling mounted disco ball. 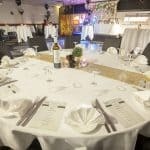 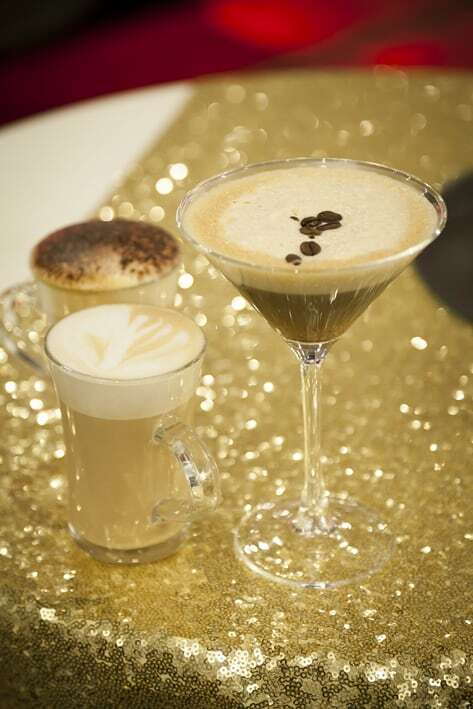 We pride ourselves on diversity and individuality, no event is too hard or too small. 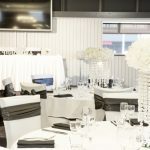 Contact us with your dream and let us help you make it a reality. 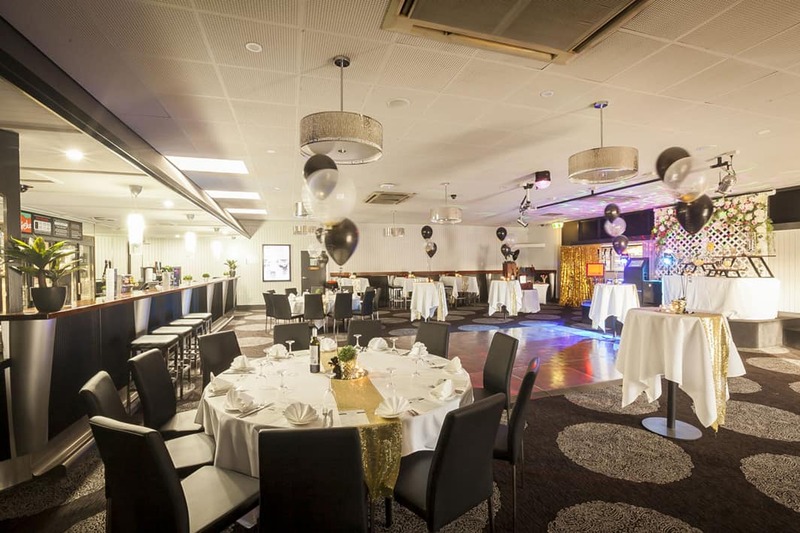 With our indoor playground we can make your dinning experience an effortless and memorable event.